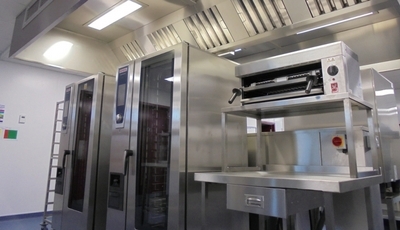 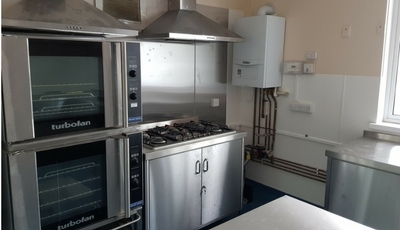 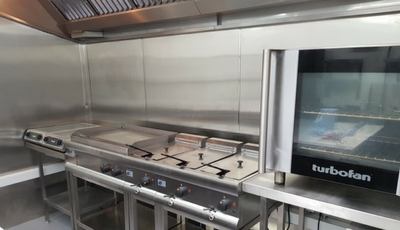 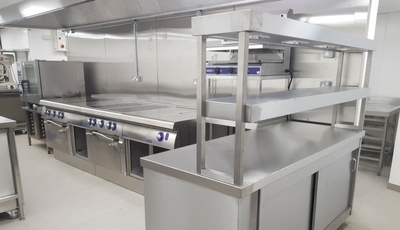 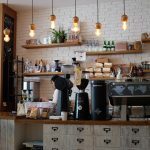 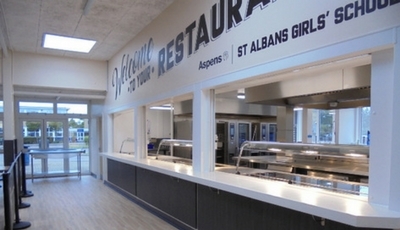 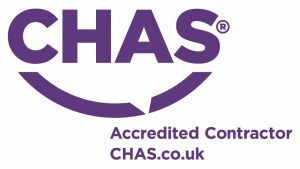 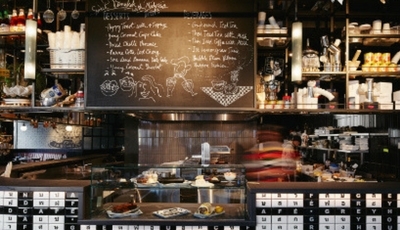 To supply and install new equipment, extraction and servery. 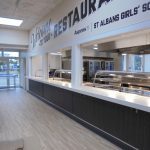 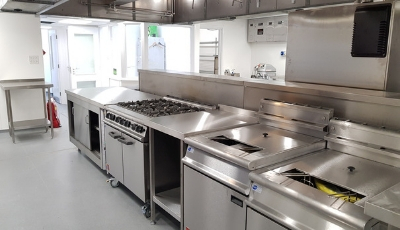 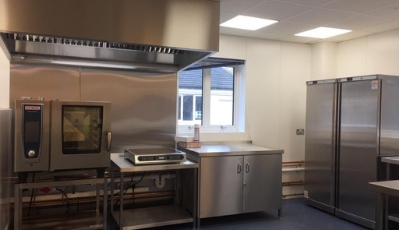 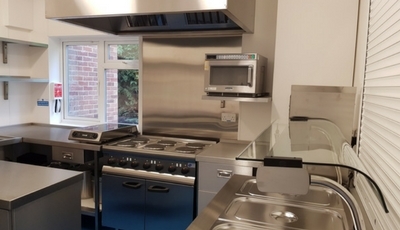 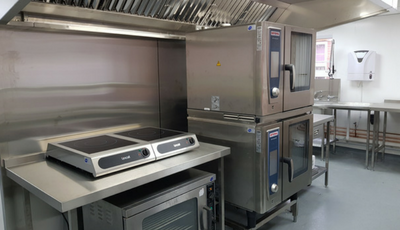 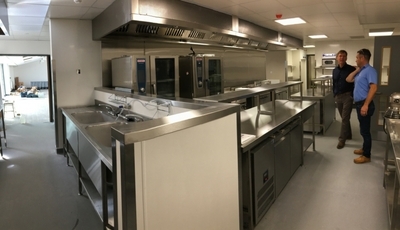 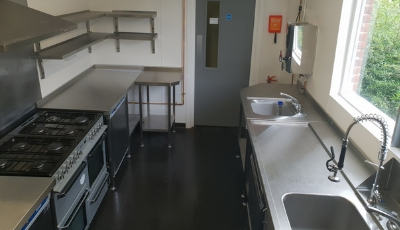 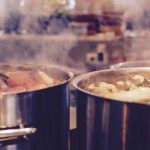 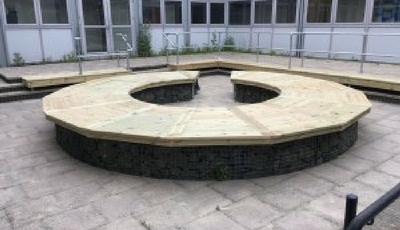 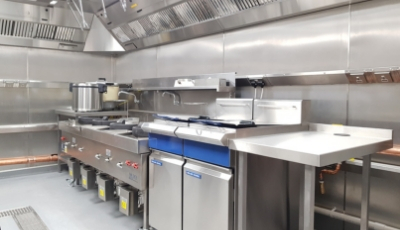 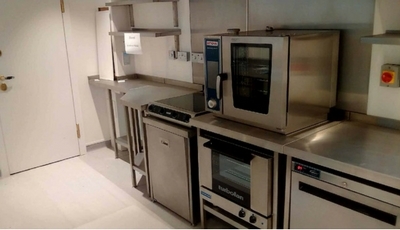 Indigo were tasked with supplying and installing new catering equipment through out the main kitchen and in the front servery area. 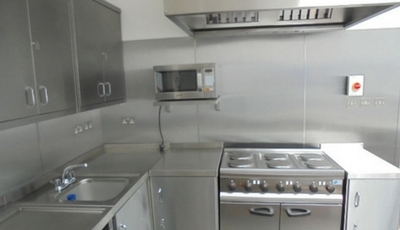 We also supplied a new extraction system in the basement kitchen. It was great to work with such a unique establishment in such a great location and hope to work together in the future.